In this full episode of Cars for Kids cartoon, Police Car is chasing after perpetrator – Red Race Car. 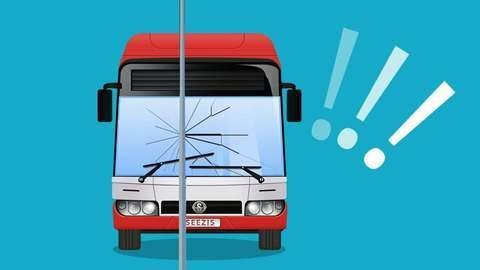 The villain broke a couple of traffic laws in a row, which made Bus crash into a pole. Police car runs after the criminal, but it almost loses it! See what happens next in this cartoon for kids at SeeZisKids. Watch full episode online for free.